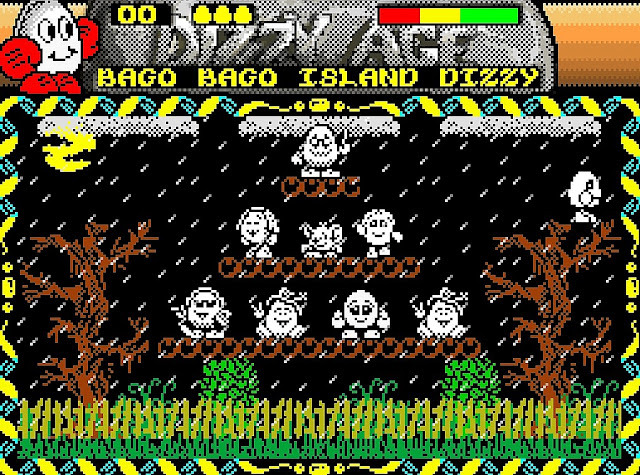 Indie Retro News: DIZZY IN BAGO BAGO ISLAND - A new Dizzy fan game for all to enjoy! DIZZY IN BAGO BAGO ISLAND - A new Dizzy fan game for all to enjoy! 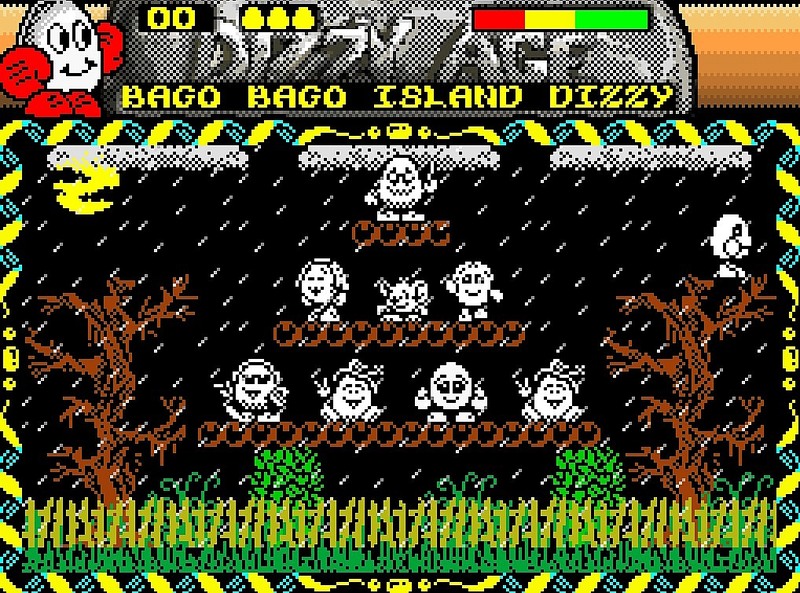 If you are a fan of the Dizzy games by the Oliver Twins or want a fun little adventure to play, then come and check out Steve Johnstone's brand new Dizzy fan game called ' DIZZY IN BAGO BAGO ISLAND' developed using DizzyAGE! This is Steve's first game where you can carry up to 5 items and the story goes that the evil Zaks has transported Dizzy and the Yolkfolk to BagoBago Island, a Magical Island Somewhere off of the Bermunda Triangle. It's down to you as Dizzy to explore this mysterious island, solve lots of puzzles and to find the Yolkfolk! 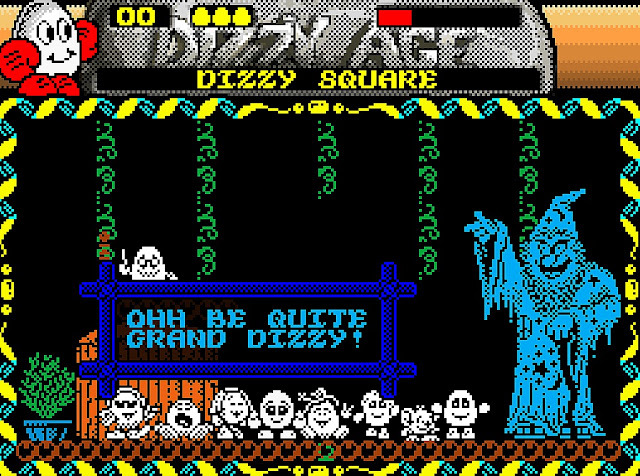 As is always the case with Dizzy, you'll be rolling about, visiting the many locations, picking up items, talking to characters and re-living a part of nostalgia that has grown up with many of us from the 80's and into the 90's. So if you love Dizzy, and want something fresh to play on your PC then check this game out, just beware there seems to be a lot of climbing involved!